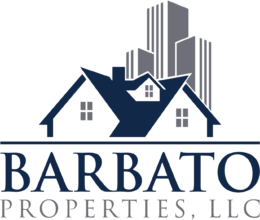 Barbato Properties is a residential real estate company based in Rochester, New York. We specialize in the acquisition and management of multi-family properties, and pride ourselves on our attention to detail throughout our entire involvement in each property. We handle all aspects of ownership internally, from the original purchase and any needed repairs or rehab, to tenant placement and ongoing property management. This allows us to operate efficiently and effectively, and provide customer service that is second to none.